Laura McNally is our Latest Featured Speaker! Our latest featured speaker is Laura McNally from Loeb & Loeb! Laura will be speaking at our upcoming 10th Annual Federal Court Boot Camp in Chicago on April 26th! She has been speaking for us since 2015. Her most recent presentation at our Jury Selection program received outstanding reviews from attendees, and we’re so glad to have her again! Laura has successfully tried complex commercial cases in state and federal courts, as well as in arbitration. Her cases have included issues of contract, fraud, employee mobility, trade secrets, insurance coverage, product liability, fiduciary obligations, and legal malpractice. As Co-Chair of her firm’s Retail and Consumer Brands industry group, Laura has significant focus on legal issues facing this important sector of the economy. She has represented leading retailers and consumer product manufacturers on issues relating to consumer protection, defamation, and antitrust issues, and she has been quoted in the National Law Journal and Bloomberg News. In addition, she has filed amicus briefs in the United States Supreme Court on behalf of the U.S. Chamber of Commerce, the Retail Litigation Center, and the Streamlined Sales Tax Governing Board relating to issues affecting the retail and consumer products industry. 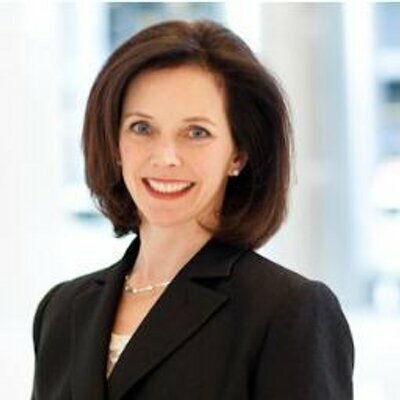 She is a frequent speaker on mediation advocacy, including at the Seventh Circuit Judicial Conference, and she has settled cases ranging from small commercial disputes to mass torts involving hundreds of parties to class actions filed against major international retailers. In addition, Laura has represented many clients on a pro bono basis in civil rights matters, including the first case to establish AIDS-related disability discrimination before the District of Columbia Commission on Human Rights. Laura serves as the Chicago chair of her firm’s Pro Bono Committee. Scot Wilson is our Latest Featured Speaker! Our latest featured speaker is Scot Wilson from Robinson Calcagnie! Scot will be speaking at our upcoming 15th Annual Federal Court Boot Camp in Los Angeles on May 3rd! He has spoken for us several times since 2013. At our How to Master the Deposition seminar in 2018, Scot received outstanding reviews from attendees. We’re glad to have you, Scot! Scot has been an attorney since 2002. He has over 17 years of experience representing clients in personal injury‚ wrongful death, consumer protection, employment, business, and class action cases. In addition to personal injury and wrongful death cases, Mr. Wilson also handles class action cases. Scot was one of the trial lawyers in the landmark In re Tobacco II class action trial on behalf of California consumers in which Philip Morris was found to have fraudulently and deceptively marketed Marlboro “Light” cigarettes as being safer and healthier than regular cigarettes. 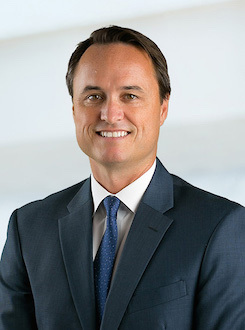 Before joining Robinson Calcagnie in 2010, Scot was previously a shareholder at a business litigation firm in Newport Beach for six years where he represented clients in business, employment, and class action litigation. Before that, he was an associate at an international law firm in Irvine for two years. Mr. Wilson previously clerked for Judge William J. Rea in the United States District Court for the Central District of California. He also served as a pro bono Deputy District Attorney with the Orange County District Attorney’s Office Trial Attorney Partnership Program. 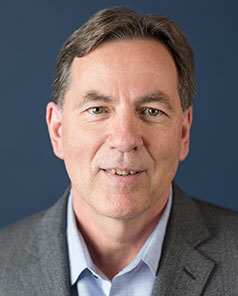 Mr. Wilson has been admitted to practice in California since 2002 and has been admitted and handled cases in state and federal courts throughout the country. Scot has been named a Super Lawyer by Los Angeles Magazine for his work. In 2018, Mr. Wilson was a recipient the prestigious California Lawyer Attorney of the Year (“CLAY”) Award. He frequently gives presentations to other lawyers regarding trial advocacy, deposition techniques, and emerging issues in personal injury, consumer protection, and class action lawsuits. Our latest featured speaker is Danielle Gould from Burke, Warren, MacKay & Serritella! Danielle will be speaking at our upcoming 10th Annual Federal Court Boot Camp in Chicago on April 26th. This will be her first time speaking for us, and we’re looking forward to her presentation! Danielle is an experienced litigator and practice leader in her firm’s Class Action Defense group. She represents companies and individuals in litigation matters involving commercial and business disputes, consumer fraud, false and deceptive advertising, unfair business practices, appraisal fraud, mortgage lending and loan servicing practices, employment disputes, and claims of negligent hiring and retention of employees. This includes having defended clients in more than fifty class action matters nationwide involving a variety of claims based on state common law, consumer fraud statutes, the Telephone Consumer Protection Act, the Fair Labor Standards Act, the U.S. Bankruptcy Code, the Truth in Lending Act, the Real Estate Settlement Procedures Act, the Fair Credit Reporting Act, the Fair Debt Collection Practices Act, and Chicago’s Residential Landlord Tenant Ordinance. Danielle has also represented individuals requiring pro bono representation in immigration matters. Prior to joining her firm, she practiced law at the Chicago office of Jenner & Block. Our latest featured speaker is Ian Fisher from Hahn Loeser & Parks! Ian will be speaking at our upcoming 10th Annual Federal Court Boot Camp in Chicago on April 26th! He also spoke at last year’s Federal Court Boot Camp. Welcome back, Ian! Ian represents commercial clients ranging from small entrepreneurs to Fortune 100 companies. He has successfully litigated cases involving real estate, antitrust, trade secret misappropriation, consumer and business tort disputes. 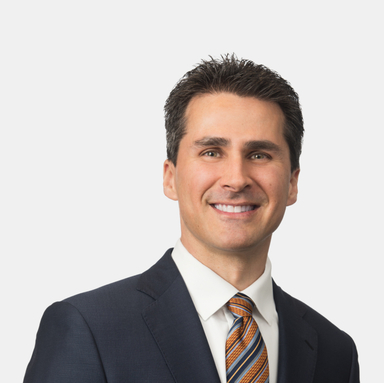 Ian has substantial experience with class-action and multi-district litigation proceedings and has successfully defended on appeal several trial court victories. He is skilled at identifying strategies that align with his clients’ business goals. Our latest featured speaker is Gary Guzzi from Akerman! Gary will be speaking at our upcoming Insurance Bad Faith Cases program in Miami on April 12th! This will be his first time speaking with us. Welcome, Gary! 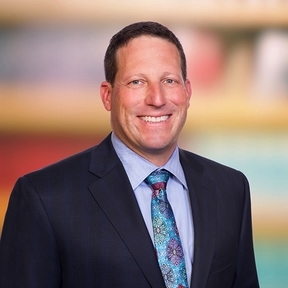 Gary serves as chair of Akerman’s Insurance Litigation Practice, a national team of 45 lawyers representing leading domestic and foreign carriers, self-insured corporations, municipalities, and related entities in insurance coverage and bad faith litigation. He protects the interests of national and international insurance carriers in bad faith disputes, coverage claims, rescissions and ERISA-governed policies. With comprehensive experience in insurance disputes, Gary litigates life, disability, commercial general liability, directors and officers, errors and omissions, homeowner, business interruption, and auto claims. His bad faith experience includes both first-party claims such as wrongful denial, delay, improper appraisal invocation, and lowballing, as well as third-party claims such as failure to tender limits, failure to proactively negotiate, and improper settlement communications. Gary also represents carriers in litigation pertaining to carriers’ rescissions of policies, including misrepresentations in applications, failure to update applications, and Stranger-Owned Life Insurance. Gary litigates cases involving life, disability, and similar policies governed by ERISA, including claims for breach of fiduciary duty and claims for benefits. Additionally, Gary advises carriers on proper techniques for claim handling, rescissions, and other aspects of carriers’ businesses.